Formulated with UMAXX stabilized nitrogen to maximize nitrogen efficiency. Improved formulation with more magnesium. Contains 3% Mg, 3.5% S, 1% Fe. 35% of the nitrogen is available from GreenTRX technology which contains both ammonium-N and various organic sources. 50% of the nitrogen is derived from Nutryon polymer-coated urea. Contains 1.5% Fe. Phosphorous free. Contains three sources of nitrogen with different release rates: FMS (Fast, Medium and Slow). The 75% slow-release nitrogen is derived from Methydure, Nutryon polymer coated urea and Nutryon-S® polymer-coated sulphurcoated urea. 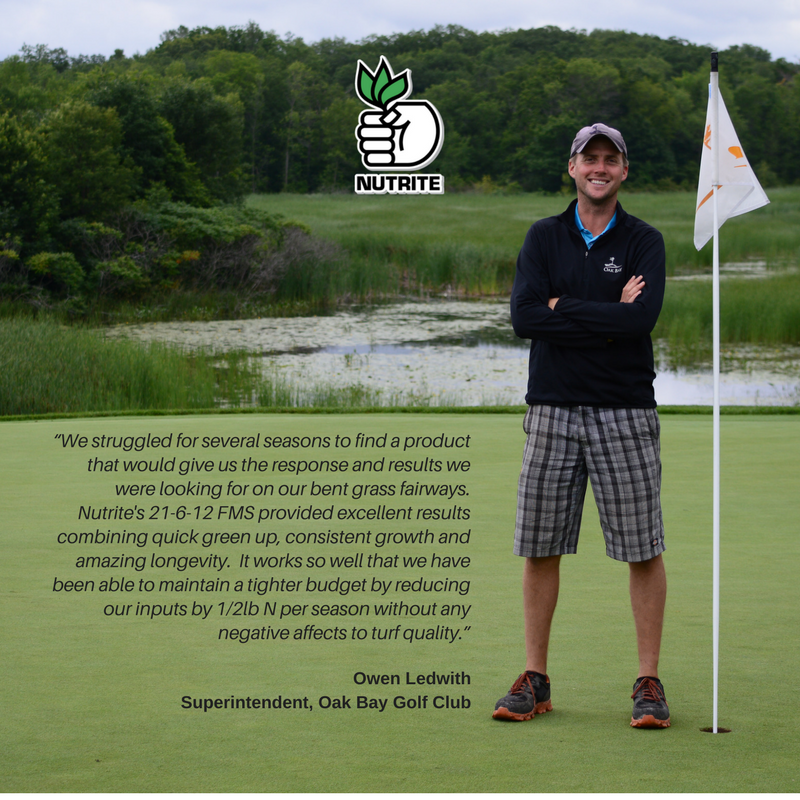 Formulated with UMAXX stabilized nitrogen to maximize nitrogen efficiency. High rate of potassium for improved stress tolerance. Improved formulation with more magnesium. Contains 3% Mg, 6.6% S, 1% Fe. 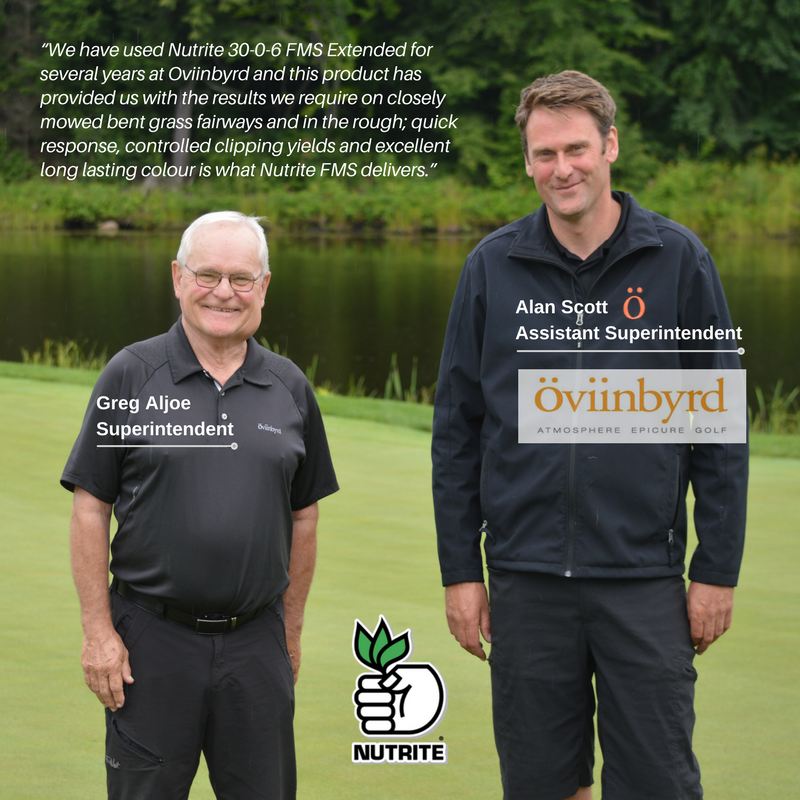 100% of the nitrogen is available from GreenTRX technology which contains both ammonium-N and various organic sources. Homogeneous particle fertilizer provides uniform coverage. Contains 3% Fe. Contains 17% Sulfur.